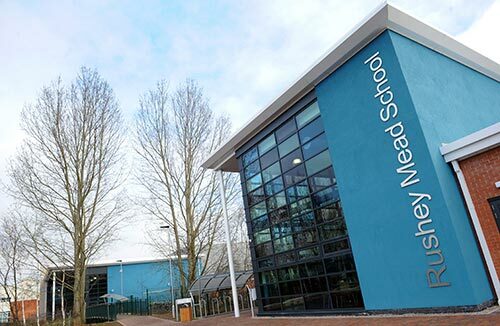 The Leicester School Project comprised a series of schools with a combined value of £300 million for Leicester Miller Education Company under its Building School for the Future (BSF) programme. RMP provided full acoustic design services for the sixteen new and refurbished schools during Phase 1 and Phase 2. The schools were all designed to meet the requirements of BB93 with a number of the schools incorporating specialist acoustic requirements such as audiosensory rooms to meet the special needs of some pupils, theatres and music accommodation.